Your body and life are adjusting to the higher frequencies now which are increasing with exponential speed for you and your planet and all those sensitive beings.. You are one of the very sensitive ones you came into earth in this life in this time as an extra sensitive person as this would allow you to tune into the higher frequencies that were and are scheduled to be arriving on and in and throughout your planet and atmosphere at this time indeed this is happening all over the universe it is a “system upgrade” to use your computer terminology for the entire universe at this time and yes there are many beings and angels and ascended spiritual masters who are at this time assisting your planet as this will be the first time a planet has ascended into the higher octave dimensions while its inhabitants are still living on it. What can those of us who are aware do to prepare for this upgrade? You are already doing it by being aware…awareness is the key.. Awareness and intentional focus. Your mind and body are “disconnecting” from the old 3-D system and reconnecting with the new energy system… Its almost like a steam locomotive going backwards then having to slow down stop reverse direction and start up again..only its happening extremely slowly… Its very slow at first but once it gains momentum its “full speed ahead”… This is similar to what you are experiencing..it involves slowing down, reversing your direction, then slowly starting towards your new direction and speed (or frequency and dimension).. 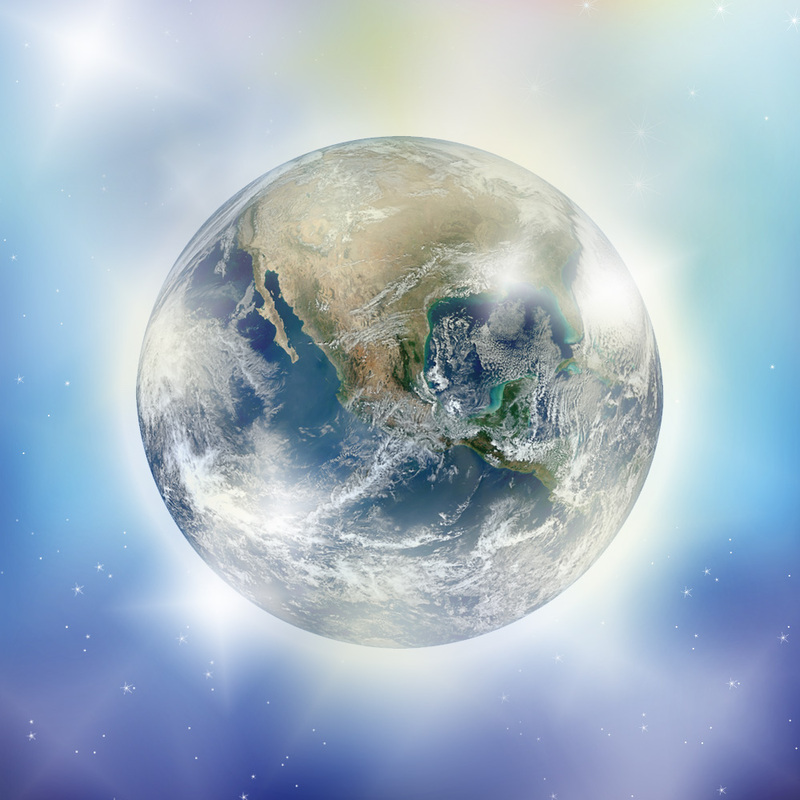 It is a process that your mind and body are attuning to gradually so that acclimation is easier once the 4-D energy system grid is locked into place between the 12-12-12 and 12-21-12. Is this related to the crystal grid? Yes what you read through the archangel metatron channel (Tyberonn, earth-keeper.com) is correct – there is a large crystal vortex which is deep within the earth in various parts of the earth which will help anchor these new energies and become part of mother earths new crystalline body just as your bodies will evolve into a crystalline-based body instead of carbon-based. Wow so when is this going to happen? It’s happening already again very gradually to give your bodies time to adjust.. Each molecule of your body is transformed one at a time slowly over time.. This will continue until your entire body is transformed into one of perfect health perfect proportion and shape and a glowing beauty will emanate from all of you… You will all create your new world together which will be a thought-based world with all cooperating together for universal peace and harmony.. Any that would not be a part of this intentional world will go elsewhere to other 3-D worlds or planets or will reincarnate to something else…all who remain will be a part of this conscious enlightened intentional world, a beautiful world created mostly from your thoughtforms co-creating with divine intention as you will be more in touch with and closer to divine intention as you proceed through the 4th dimension through the fifth (some will go beyond this)…. ©2012 The Golden Light Channel. Please feel free to repost and distribute channeled messages or original posts from this site with this credit and link back to www.thegoldenlightchannel.com at the top of the post.